“As I reflect on how I approach and prepare for important tasks, two things come to mind: (1) utilizing resources and (2) mindset. We often think that personal success is determined by what we have accomplished on our own, but success can also be defined by how we utilize the resources and support around us to increase our likelihood to reach goals and complete tasks. Getting started early and building a foundation to launch from are essential components in my preparation process. When I’m approaching a task I often start by asking myself questions: What do I already know about this, and what do I need to learn in order to complete it? Who might I be able to reach out to for key insights or ideas? Have I done anything like this before that I can draw upon? Breaking a greater goal into subgoals and then creating a task-list for each subgoal helps me to feel less overwhelmed as I get to work. In a recent workshop I attended the speaker mentioned how we should re-frame our outlook on what it means to be successful. She asked the group to think about if we only celebrate our “outcomes” rather than also celebrating our “efforts.” This approach of “praising the process” speaks to me, and also ties into the research of Carol S. Dweck, a professor of Psychology who is known for her work on the mindset psychological trait. Her writing and lectures on the “growth mindset” (versus the “fixed mindset”) inspire me because they offer me hope for a successful future. When I am not afraid to make mistakes while I am learning, I am more likely to successfully complete an important task. With a growth mindset, my preparation process might be a little more messy…over time, however, I have learned to fight my tendency to strive for perfection. As I realize I am not perfect (which I realize over and over), I also realize that the opportunities to try again or to do what I haven’t yet been able to are typically always waiting. This doesn’t mean I support taking serious things lightly. Rather, we should give ourselves the space we need to accept our shortcomings and strive to improve. I have found that this approach relieves stress I used to experience in both my academic and professional environments. What is the main way in which you prepare for an important task? Was there a specific person, event or situation that taught you to prepare in this way? 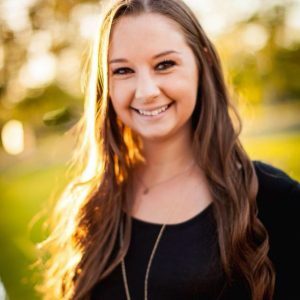 This blog post was written by Haley Rietman. Haley is the Program Assistant in the Learning Center. 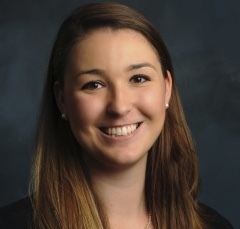 She started in June of this year and has immensely enjoyed working in higher education. By working in the Learning Center, Haley feels that she is able to contribute to the success of students and help them achieve their goals. “When I have an important task, event, or project I am working on, I believe that preparation is key. I have learned through experience that time management and planning are important to my personal methods of preparation. 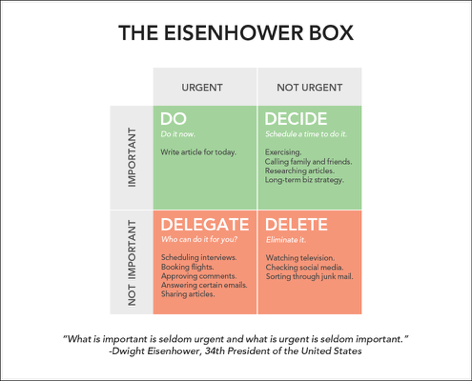 I like to use what is called Eisenhower’s Decision Matrix to determine what tasks I should put more of my focus into before moving onto the next.